Little Pigs butchers sources the freshest produce for Creamline so you can now enjoy fresh Easter Meat Packages delivered to your door, Tuesday – Saturday. A spring lamb special, to feed four (approx. 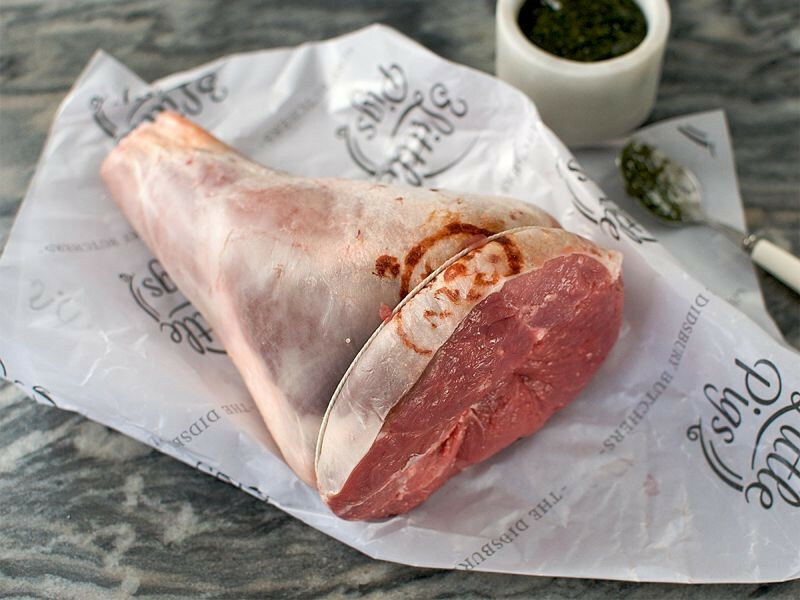 1kg) prepared by Didsbury’s family butchers Little Pigs, using high quality, locally sourced lamb. The package also comes complete with Mrs Darlington’s mint sauce.